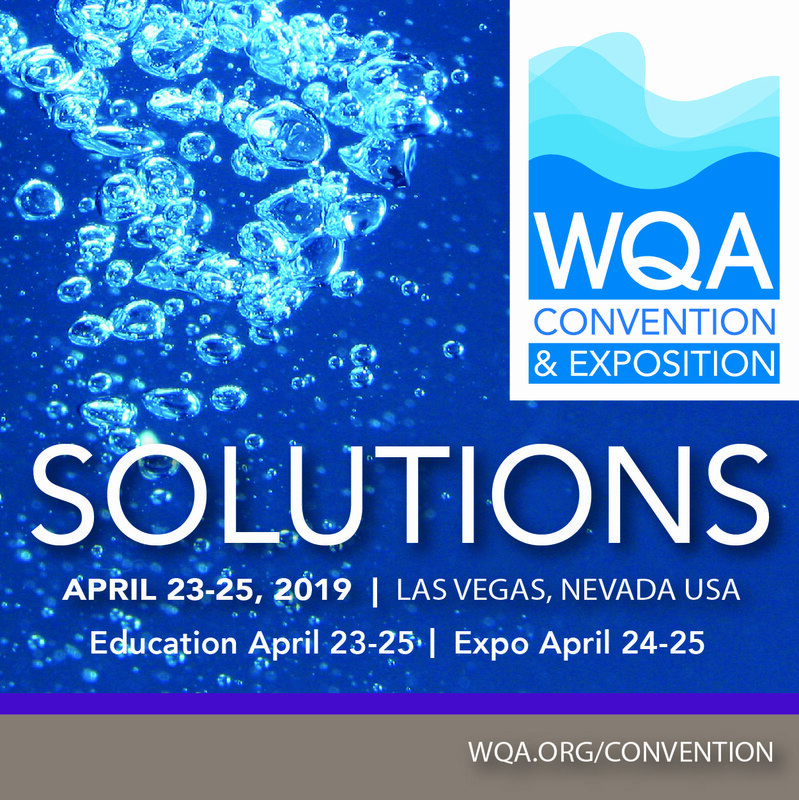 All events will take place at the Las Vegas Convention Center, with the exception of the WQA Business Boot Camp. Boot Camp will take place at the Wynn Resort. Education & Committee Meetings: 8:00 a.m. – 5:00 p.m.
Education: 8:00 – 9:20 a.m. Opening General Session: 9:30 – 11:00 a.m.
Tradeshow Floor Open/Show Floor Education: 11:00 a.m. – 5:00 p.m. 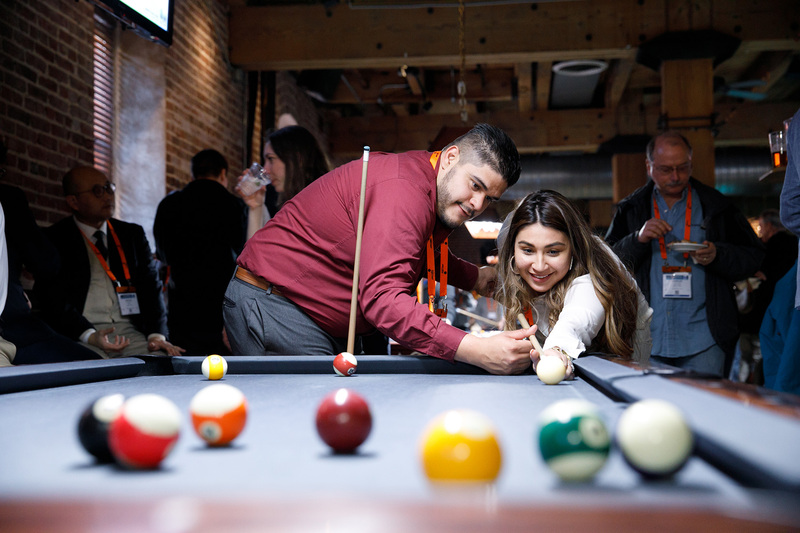 Welcome Reception: 5:00 – 7:00 p.m.
Education: 8:00 – 10:00 a.m.
Tradeshow Floor Open/Show Floor Education: 10:00 a.m. – 3:00 p.m.
Professional Certification Exams: 1:00 – 4:00 p.m.